« Give the Gift of a Walt Disney World Vacation! Dogs at Disney World? It’s true! Beginning this Sunday, Oct. 15, 2017, for the first time ever, Walt Disney World® Resort will be welcoming Guests – and their dogs – to four of its resort properties! This dog-friendly option will be available to Guests with reservations Oct. 15, 2017 through Oct. 15, 2018. Call 855-434-9397 to book your vacation. 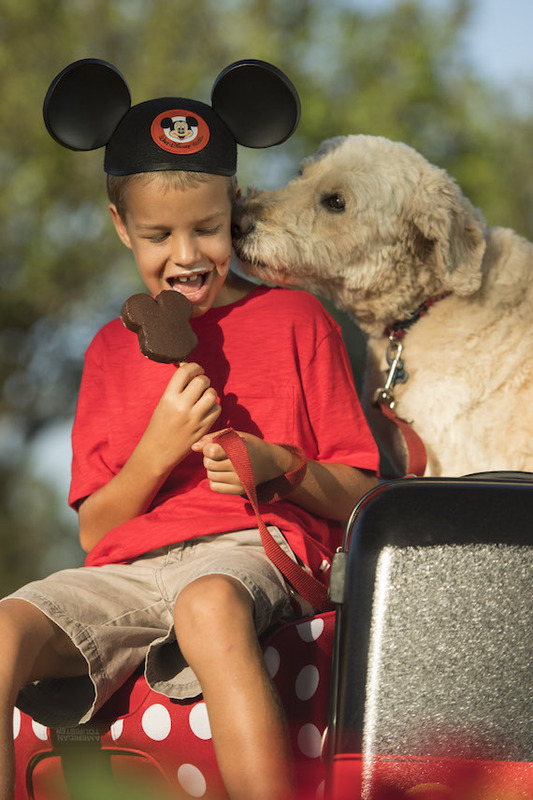 Call 855-434-9397 to plan your next vacation with dogs at Disney World! This entry was posted on October 13, 2017 at 12:27 pm and is filed under Disney News, Disney Vacation Planning, Walt Disney World. You can follow any responses to this entry through the RSS 2.0 feed. You can leave a response or trackback from your own site.